The Groundvue Crack Detection Head is an adapted GPR antenna, specifically designed to detect cracks, including subsurface cracking and to measure the depth of the cracks. 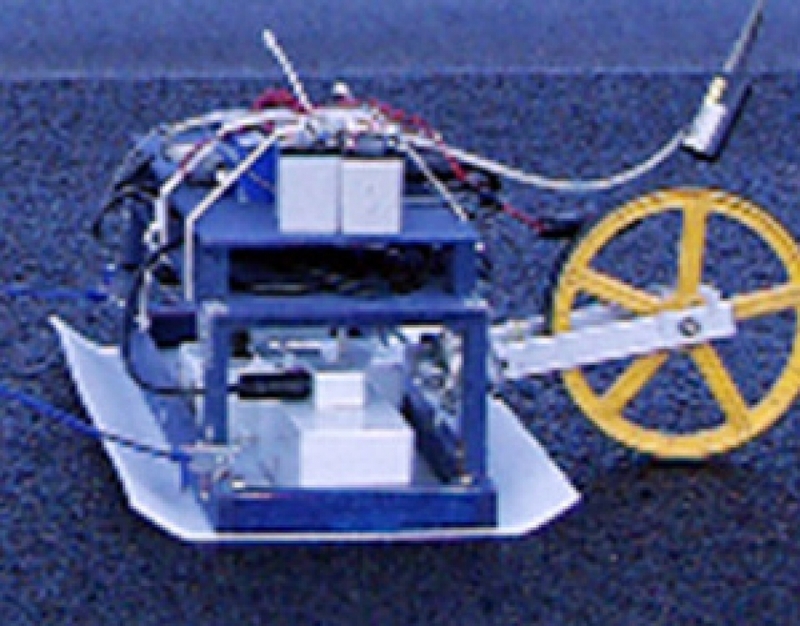 Traditional GPR antennas cannot be used for this purpose, only to identify general areas of cracking. This is a much finer tool. The adapted antenna is the equivalent of a single transducer pair. 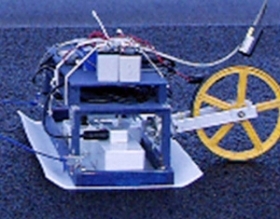 Specialised antenna for the detection of subsurface cracking and the depth measurement of cracking visible at the surface. Useful also for definition of concrete jointing since the head favours linear features over strata. Fully compatible with either Groundvue 3 control system. Can be used alongside traditional antennas. Slow operation speed essential because of the target size.